SAP Fiori delivers a consumer-friendly experience to your SAP enterprise users. By providing a collection of apps for various business roles that support the most broadly and frequently used SAP software functions in a simple, easy-to-use interface that works seamlessly on desktop, tablet or smartphone. 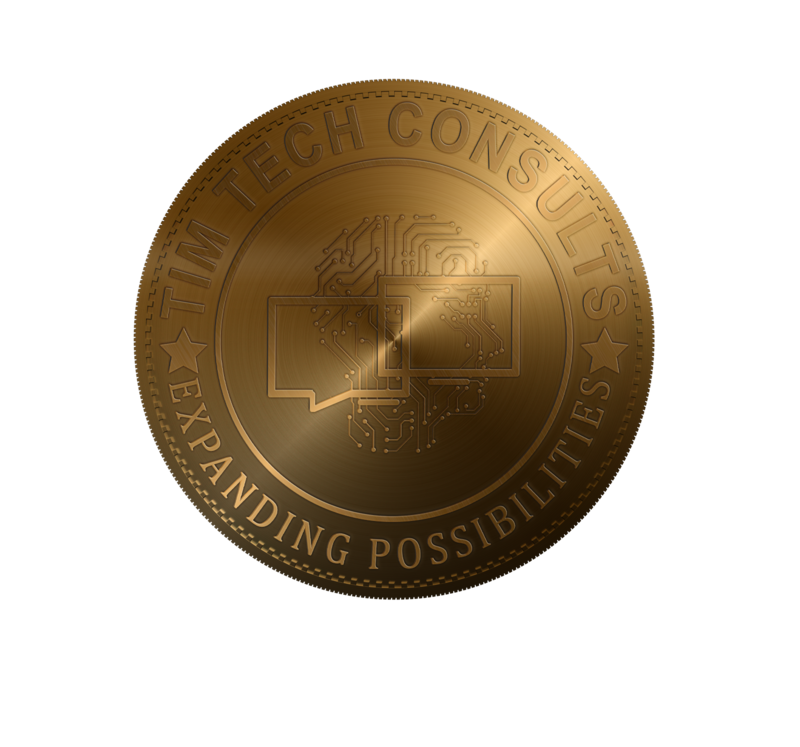 Tim Tech has invested in Rapid Deployment Solutions specifically for the SAP user experience (UX) showcasing various apps by role and line of business. Over 120+ apps supporting a variety of roles in lines of business including HR, Finance, Manufacturing, Procurement, and Sales. Tim Tech is certified by SAP Fiori Tim Tech’s SAP Fiori rapid-deployment solutions are the fastest and most predictable way to get started, on cloud or on premise. SAP Fiori to Agile Leading utility research group started with our SAP Fiori RDS offering and then we helped them move to agile development. Mobility Assessments Talk to us about our roadmap, discovery and readiness assessment services.